Wellness programs. Our wellness programs encourage a healthy mind, body and spirit. We include on-site fitness centers with classes that are designed to meet your specific fitness needs. We also offer opportunities for lifelong learning through classes, seminars or guest speakers to keep the mind active and engaged. There is never a shortage of fun and educational events to attend. Less home maintenance. Maintaining the yard and home exterior can become difficult. Cutting grass, shoveling snow, cleaning gutters, or dealing with leaky roofs are all tasks you won’t need to worry about at Tudor Oaks. Healthy dining options. Cooking can start to feel like a chore, which makes healthy eating more difficult. These burdens disappear in our Oak Ridge Dining Room. You’ll enjoy restaurant-style dining with a variety of nutritious and delicious food options. Transportation. This is a wonderful amenity! With community transportation, you’ll have no fear of feeling cabin fever. We offer transportation to events around town, including necessary checkups and doctor’s appointments. You can enjoy letting someone else do the driving from time to time. Professional services. Along with exterior home maintenance, we provide housekeeping services, a beauty and barber shop, the Glenn Cove sports complex with golf, bocce ball and croquet, and much more. Access to additional services or healthcare. Should your health needs change over time, you will enjoy priority access to additional services like, rehab therapy, assisted living or memory care. You’ll have peace of mind knowing that you will receive the right amount of care you need, exactly when you need it. Opportunities for social interaction. Staying socially active is as important as being physically active. Social interactions with peers can boost your mood and keep your mind sharp. Senior communities offer entertaining events and activities that you can opt into, which promote vital social connections. 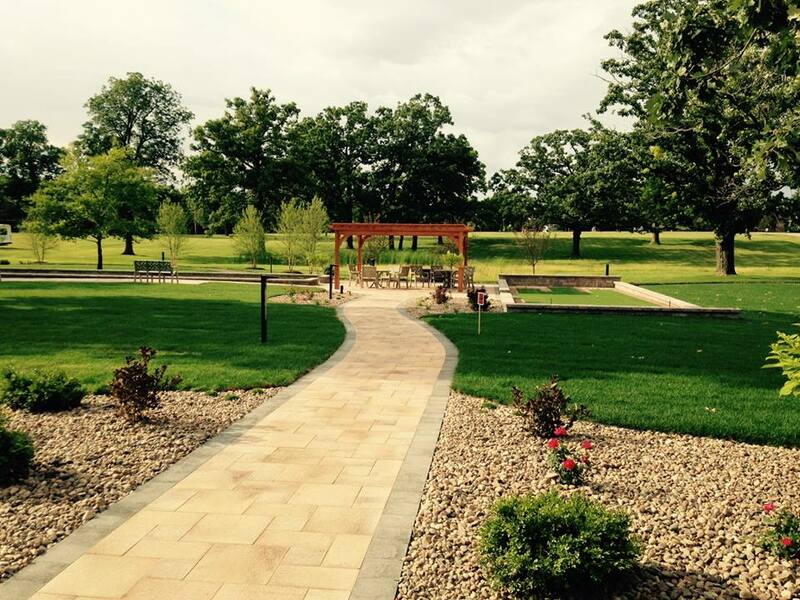 For more information about Tudor Oaks, contact us today at 414-529-0100. 414-529-0100, or complete the form below.